- Share the KoyaShige love! 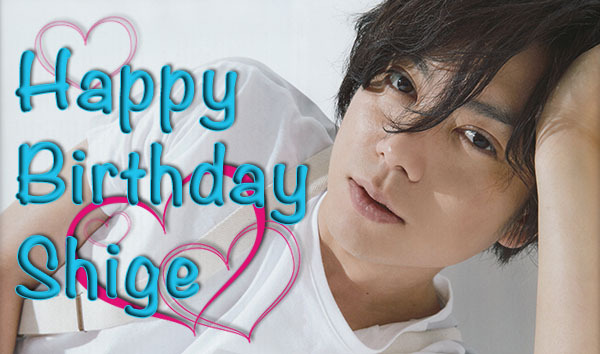 11th-Jul-2018 03:45 am - Happy Birthday Shige! It seems that the challenges for NEWS just keep coming and coming. So it's a good time to pause and celebrate Shige and all the wonderful things he adds to our world. And this year he's the one bringing the gifts as we are ony days away from the start of his new drama, which takes him to the next level as a true drama lead actor. There's also a fair amount of irony in the fact that this drama is about a young man, and his three friends, in a fight for survival. And as always, it's always a good time to send postcards of congratulations and support to Shige and all the members - the address details can be found here. 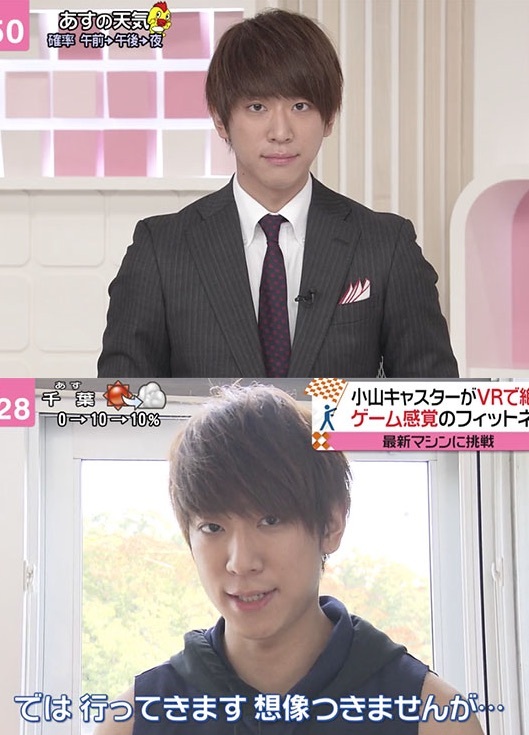 Koyama’s appearances on news every for the week, Apr 30 - May 3, have been updated to koyama_daily. As always, please join to view. If anyone wants to buy it off of me, I will gladly hand it over. It is a fanclub ticket and the seating has not been decided. The ticket is also QR so I would send you the URL and the password to the ticket board when I receive it. I'm sorry if I'm not allowed to post this. I will take it down if it violates the rules. This is my first time, not sure how it works, only know that I'm not in the NEWS fanclub, and not eligible for the ballot. This year is their 15th anniversary, so I hope to able to join the celebration as they don't do oversea concert. 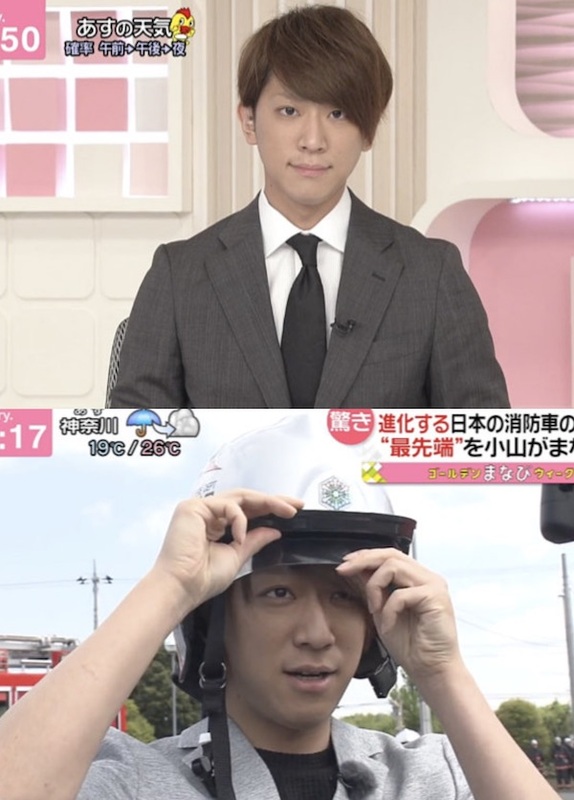 Koyama’s appearances on news every for the week, Nov 13 - 16, have been updated to koyama_daily. As always, please join to view. 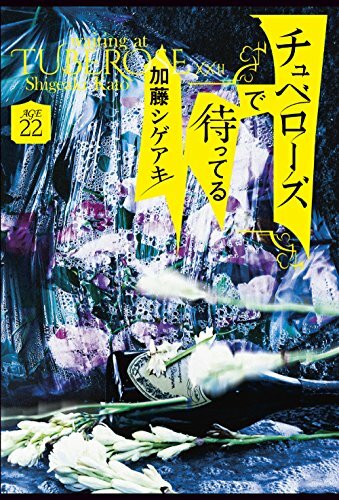 Shige's new novel release is out December 12. It is a 500 page, 2 volume reworking of his serialised story about a young man unable to find other work who takes a job at a host club, Tuberose. 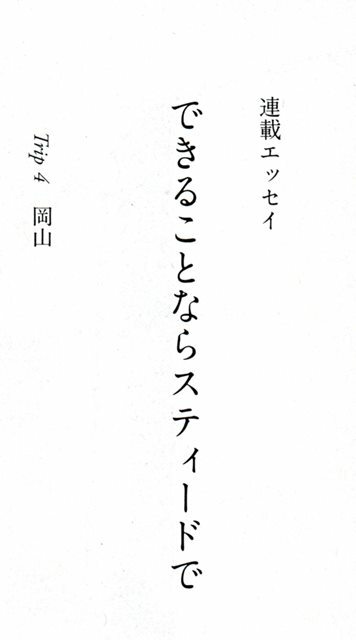 The novel, Waiting at Tuberose, [チュベローズで待ってる] is broken into two volumes - Age 22 and Age 32. Hello! Sharing the translation of Shige's 4th essay, "Okayama" - the one dedicated to his grandfather who passed away in June. I've created a Facebook Private Group for NEWS fans as I wasn't able to find one initially. It's not a FB page as the new algorithm doesn't pop up on our feed unless we have lots of interactions with it. With a FB Group , We can get a notification once someone has posted something. Negative controversial topics/gossips will not be posted and will be removed. The aim is to reach out to more NEWS fans that are on FB more than LJ, seeing that HSJ, Arashi, SMAP etc other groups are so active there. Will mainly be linking back to LJ posts from news_jpop/4newsfans + the other news member individual pages. Members will be allowed to post their own links, will not only be posted by the mod/owner. No hyperlinking of the downloads directly -- plus I believe it's against FB policy and gets the page shut down quicker.. which we all don't want. for LJ posts, please share the URL so that we can maintain the f-lock on the posts. The idea sprung when I previously posted about a possible meet up in 2018, should there be anniversary con. Obviously, nothing is confirmed and I do not want to get anybody hopes up, neither do I want to intentionally offend anyone. 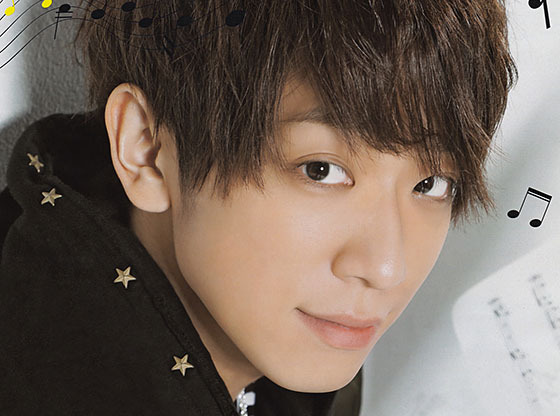 As we’re all aware, Koyama’s birthday is coming up on May 1. And as it’s only early April, we still have time to get cards and letters in the mail to reach him by that date. It can be as simple as sending a postcard from your town or country with a birthday message in English if, like many of us, you can’t write in Japanese. And the advantage of a postcard is that you don’t have to say much past hello, thank you and Happy Birthday and can still show him that you support him and are thinking of him. Johnnys has an official address for fan mail but they do only accept letters or cards/postcards. They do not accept gifts and packages may be returned or destroyed unopened. Below is the latest postal address for the Johnnys Family Club, which is the official published address for fan mail. This is a new address announced at the end of last year. Some of us have been brainstorming about how should we support Koyama because fans have started giving him hurtful messages on the uchiwas and sending messages to ‘news every’, too. It`s getting seriously cruel since the messages are mostly 'you should quit', 'you are disqualified as an idol' and 'die' (!!!!!!!). People are targeting him because of his relationship with a girl and as far as we know JE doesn`t do anything to protect him, since these 'fans' are taking these uchiwas into the concerts, and no one checks them. We, as real fans, have to show that we are staning by him at any cost and protecting him from the harrasments! One of our projects is his BD Project which is the one most far away, but it still needs time to make it done, so here are the details to those who are interested.Please, come, come, come! We need to do everything we can to fight back those ‘fans’ and show them we are stronger and even more than them! The idea is making a video what we will post on Youtube and send the link to ‘K-chan news’ on his Birthday. 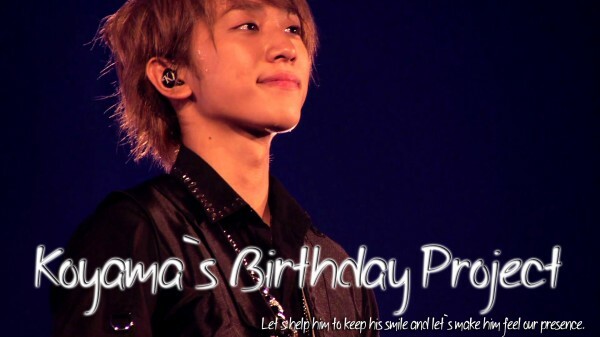 Make a photo OR video showing your support to Koyama. You can make this message in English or Japanese if you can. If a video, just simply tell your feelings about Koyama and express your support in a short way. The video shouldn`t exceed 20 seconds. If it`s a photo, then you can make a drawing, you can write down your messages and take a photo of yourself with this message, etc. Anything what is supportive towards Koyama! I have suddenly got an idea. We have created three supportive hashtags for Koyama: #WeSupportKoyama #小山を応援します　＃慶ちゃんはパーナが守る　And we are always using #小山慶一郎　of course. If you don`t feel like taking photos or making videos, or you just simply don`t have the opportunity, use this hashtag to show your support and write some message in Japanese or English. We will be making screenshots of these supportive tweets and put them into the video. We haven`t decided which song we should choose for the video. Please, if you have any ideas, share it with us until the deadline of this project. Our two ideas until now are: Tender by Blur [This is the theme song of Chikarauta.] and You`ll be in my heart by Phill Collins. We cannot make a Japanese song into the video because it might get deleted or muted. If you can, do a cover of Aikotoba and send it to us [if possible, before the deadline, but on the day of the deadline at latest.] If you do a cover, you can still send your project regardless, we will use the cover during the video. If we receive more cover, we will choose the best one for the video. Also, please spread this project in your own languages and in any languages you can speak so we can increase the number of participating fans. I saw someone post about looking for tickets, and figured since I'm looking for some I'd use the same post. If you do have tickets for sale, please email me @ asarm057@uottawa.ca! The latest episode of Chikarauta, Sunday, Feb 19, has been updated to koyama_daily. As always, please join to view. A delightful Japanese lesson from Yoshinori-sensei (with some Shige-teasing along the way). Many thanks to mckee16_88 for her help and to inala-san for the raw file!